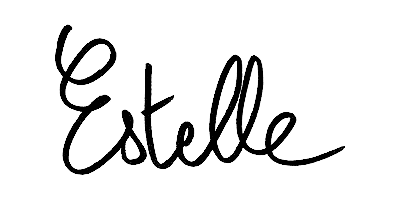 10+ Online Shops Shipping Craft Supplies to Hong Kong! Craft supplies: 10 Shopping Places Every Craft Lover in Hong Kong Should Know! Craft Supplies: Where to Find Chinese Painting and Calligraphy Supplies in Hong Kong? 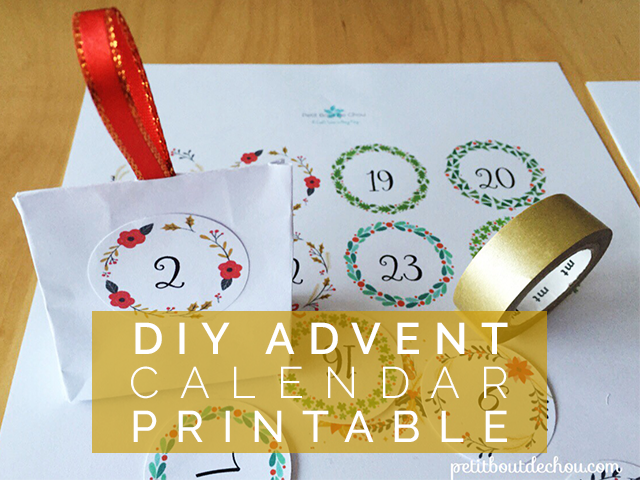 If you have long working hours and you are wondering whether you should be making an advent calendar by yourself or not, this post is for you. 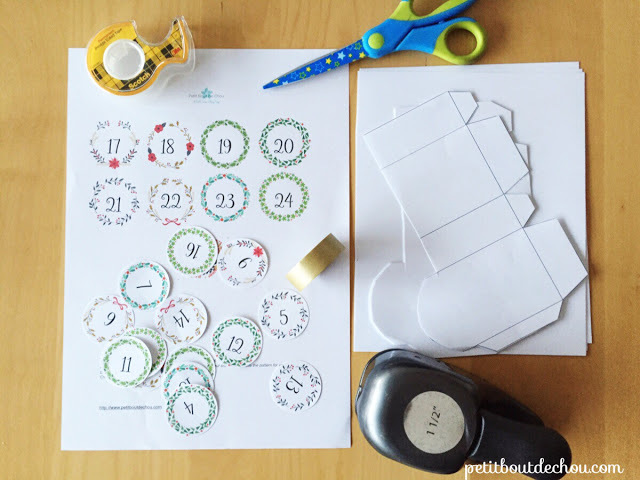 Follow me to make a quick and easy advent calendar that you can even use as ornaments for your Christmas tree! 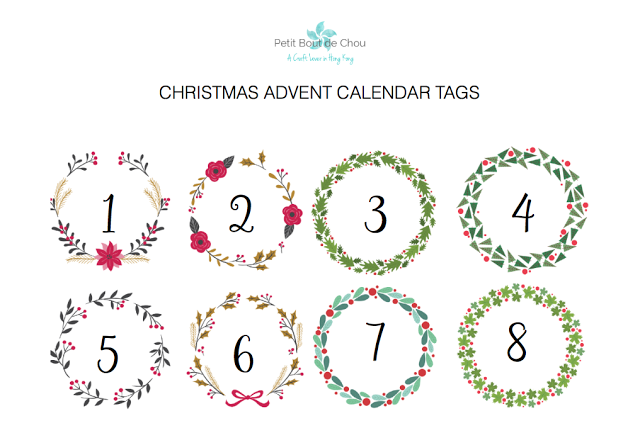 I made a free printable so you can quickly print and prepare your calendar. As usual, this printable is for personal use only. Chocolates or any other treats you fancy! Print the first two pages on white paper. You can use a 1 inch 1/2 punch hole to make it faster. Also print the model of the box (on the third page of the pdf) on a craft paper or any kind of paper you like. Cut it out following the drawing. Use this as a model to cut 24 more by overlaying the sheets. 24 sheets being quite thick you can do it in 2 or 3 times. Fold the boxes following the lines (1). 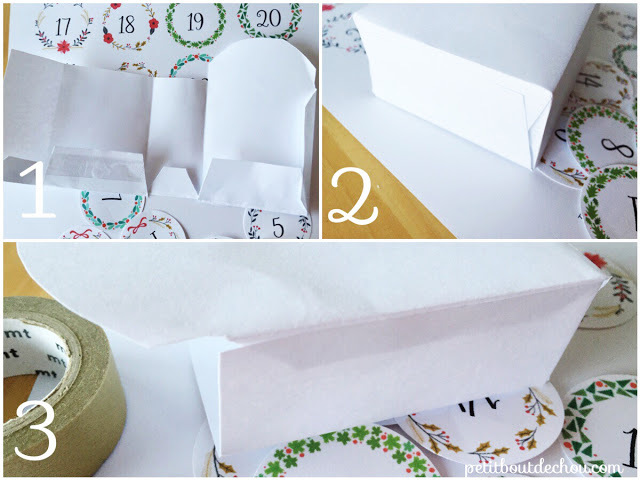 Use double sided tape to hold the bottom of the box (2). 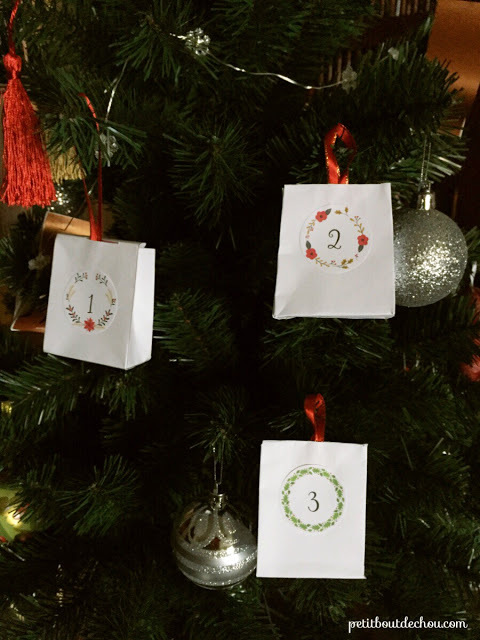 Use double sided tape to hold the two sides of the box (3). Fold the top circular lid of the box. 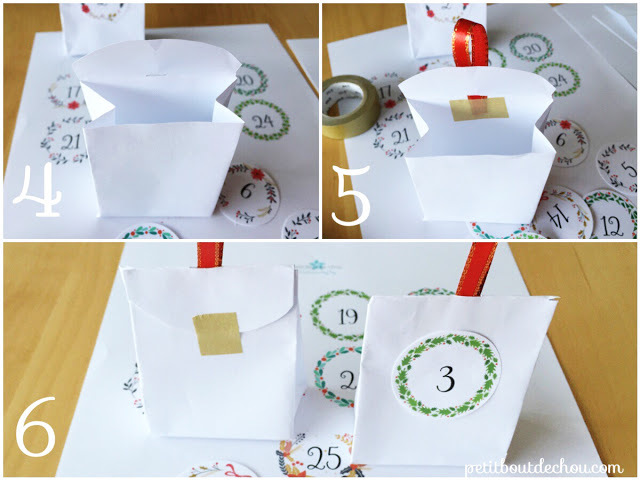 Make a small hole on the top fold to insert the ribbon (4). 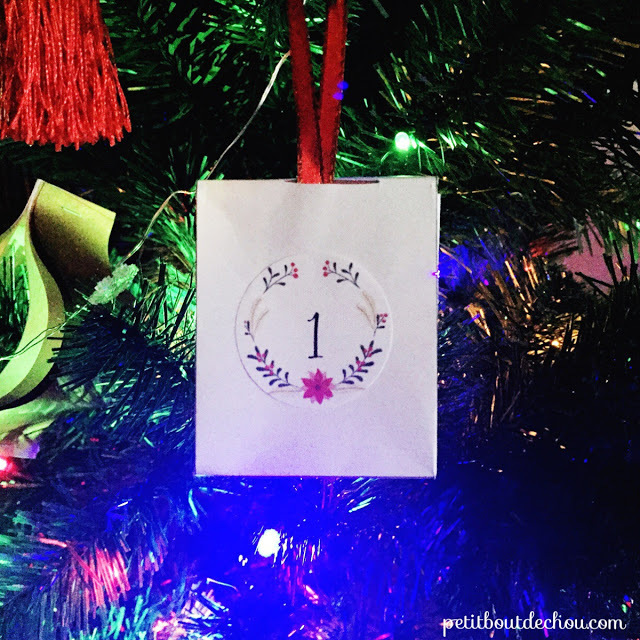 You can use tape or masking tape to hold the ribbon from the inside of the box (5). Make sure you stick both ends to the tape. 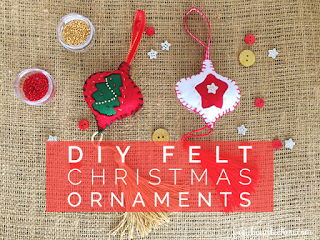 You can now hang them to your Christmas tree or on a garland! 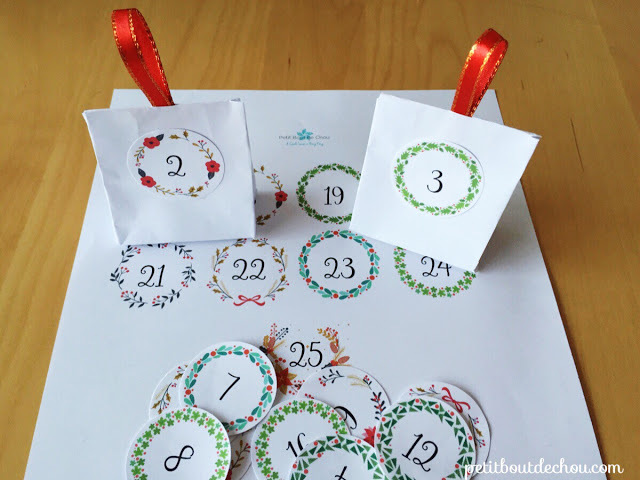 Your advent calendar is ready. I hope you enjoyed this tutorial. 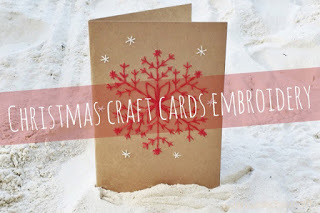 Follow me on Pinterest, Instagram or Facebook for more craft supplies tips, DIYs and free printables! Abonnez-vous au tableau Petit de Bout de Chou.com - Crafts & DIY in Hong Kong de Petit Bout de Chou sur Pinterest.